In homage of the remake currently underway for Stephen King's classic IT, we have to highlight this year as a game changer for clowns that have literally made our skin crawl. In fact, there's a real scientific term for that fear of clowns (coulrophobia). We've seen a lot of scary clowns in our day of entertainment -- Twisty from AHS: Freak Show, Tim Curry's original portrayal of Pennywise, even some off-the-wall dark comedics from the Killer Clowns from Outer Space. But these days, clowns are even getting darker than the likes of John Wayne Gacy's Pogo (and that was pretty scary given he was a real-life person dressed in makeup and clown clothes). So Just How Scary Are Clowns Now? Check This List Out. Not to knock our forefathers of clown craziness, but we're getting pretty creepy here. And from a realist standpoint. A lot of the sensibility of scary clowns comes from a certain supernatural sense, and that's plenty horrific enough. But in this day and age when reality can be even scarier, there's no doubt: real-life clowns can get even more frightening, and media has played it out this year with some clowns that might surprise the scary into you. Think about it. Jared Leto's Joker From "Suicide Squad" -- I know what you're thinking.... No one could top Heath Ledger, and quite frankly, the Joker's not meant to be 'scary'. We differ on that opinion as we explain it here. 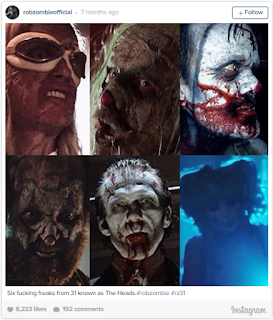 The Six "Heads" From "31" -- Let's just say Rob Zombie knows how to freak the living sh*t out of us. Remember Captain Spaulding from "The Devil's Rejects"? He just multiplied that level of terror by six, and you can learn about them right here. 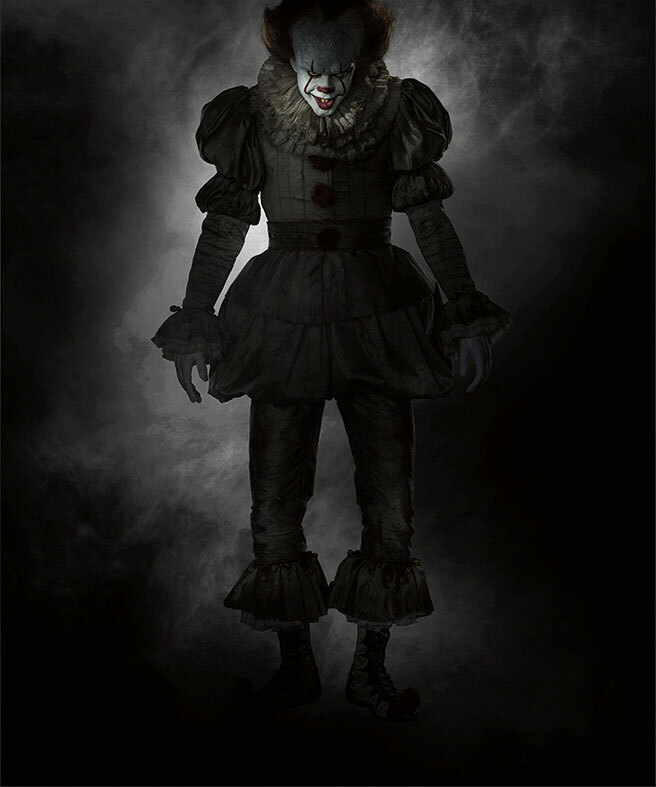 And, of Course, the New Pennywise -- We don't even need an introduction for this guy. 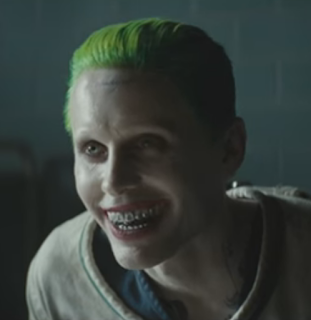 It's true: the full-size image of the remake was just released, and while we love Tim Curry's portrayal, we're thinking that this guy's going to do Stephen King's villain plenty of justice (or injustice, if you will). Would you want that 'thing' working your kid's birthday party? Or any of them, for that matter? Hell, no.